If you are a hary poter fan .I think you will Like this book. In this book you will find lots of advenchers . 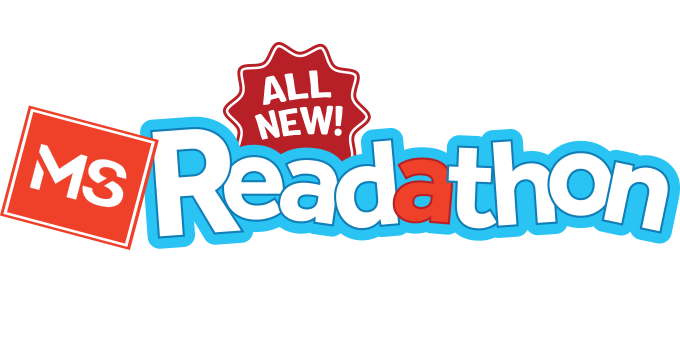 So that means that if like advenchers I think and Know you will like this book!!!!!!! This book is one of the best books ever written. This book is pact with adventure, magic, bravery and most of all friendship. So come along to Hogwarts and have some fun. Have you ever read any Harry Potter books? Well if you haven't this book will make you love the books. 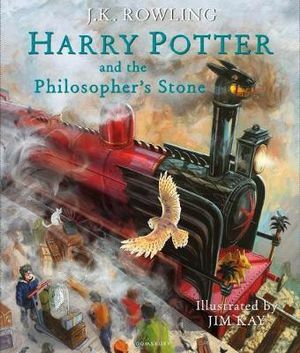 Harry Potter and the Philospher's Stone is full of action and adventures for everyone! Harry, Hermione, Ron, Hagrid and don't forget Professor Dumbledore are the best characters anyone could think of. this is a great book of mystery and fun plus much more.